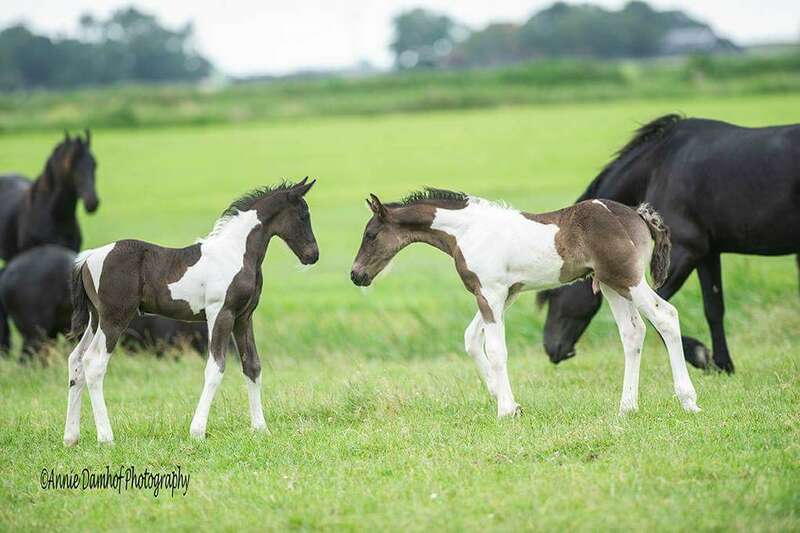 The foal season is in full swing, all over the world incredible and beautiful young Barock Pinto’s are born! Are you interested in registering at the Barock Pinto Studbook? For members and non members, we hereby post an article from the latest edition of the Barock Pinto magazine to provide additional information on how you can succesfully register (a foal) at the Barock Pinto Studbook.